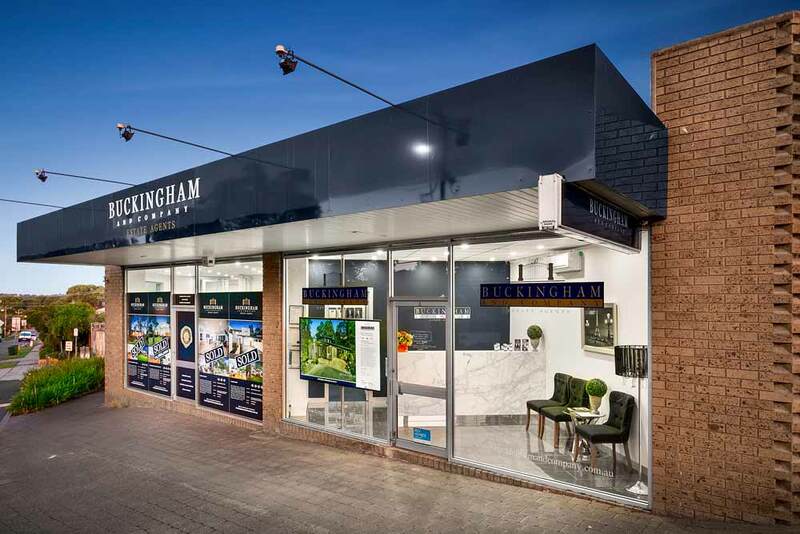 Located right in the middle of the Eltham Village Shopping Centre is this fantastic opportunity to secure a shop that is being offered for the first time in over 40 years. 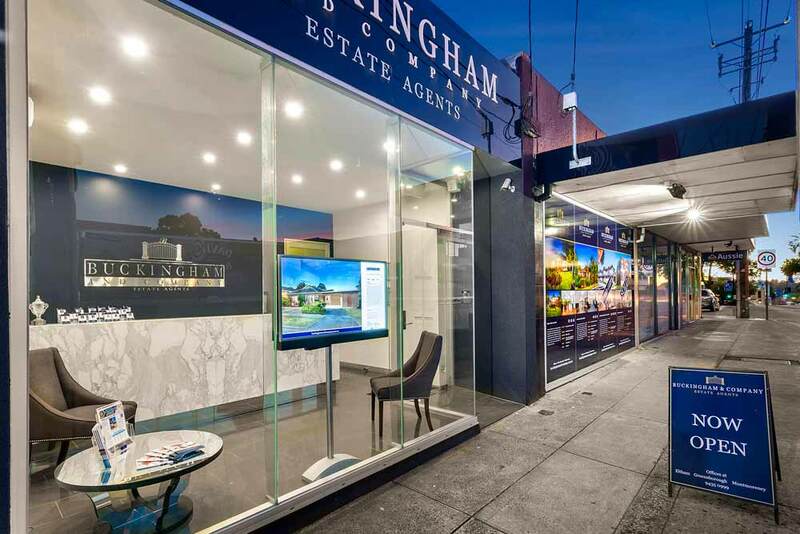 The property is approximately 75sqm which includes a mezzanine office are. 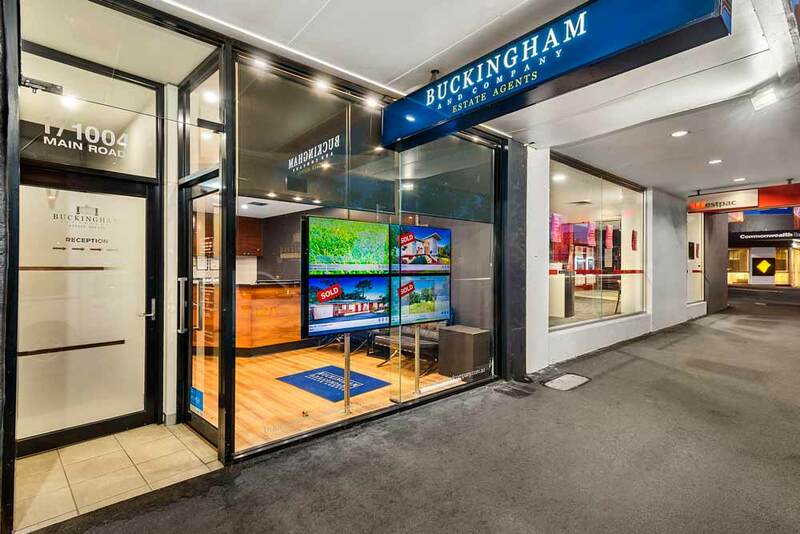 Being at the front of an arcade and facing Main Road provides fantastic natural light with the two frontages. If you can see your business in this blue chip location then contact Terry Gazelle on 0438 196 480.